It’s the 3rd time that you’ve hosted your remembrance tournament – how have you found it this year? Yes that’s right, this is the third year of our Remembrance tournament and feel this was the best one yet. Each team played at least 5 matches across the day and seemed to really enjoy it. It is always stressful organizing a tournament but once it was up and running and I could see 3 matches taking place at once I had a beaming smile on my face. Which teams surprised you this time? I was particularly impressed by the Bath University team who filled in last minute for a team who struggled to arrange transport. They ended up finishing 4th overall! I was also impressed by the Surrey University 2nd team who placed higher than their first team! 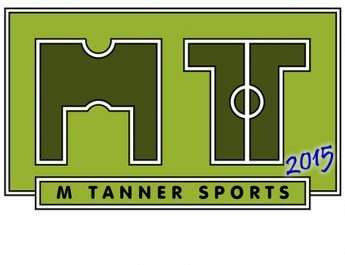 I am looking forward to competing in the first South West Mixed League this season which has been organized by those teams competing. I hope we can take the good form from our tournament into our first round of fixtures this month. The tournament itself had teams from Bath (and the University), Bristol, South Wales, Plymouth, Exeter and two teams from Surrey competing across three courts. Bath Spartan’s ended up winning the tournament with the Rhonda Dragons finishing second with the Carmarthen Wizards finishing in third place. 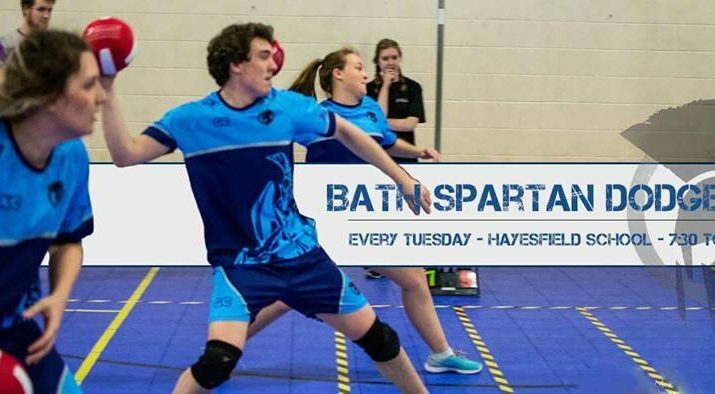 Adult open dodgeball sessions take place at Hayesfield School, Bath, every Tuesday evening 7.30-8.30pm with children sessions also available with James also co-ordinating sessions in Bristol and Chippenham. You will find more information on their Facebook page. More good news came out of the club on Saturday 17th Nov as their captain, Caitlin Barber, was selected for England trials that day. I’ve been to this club in it’s early stages a few years ago and it’s one of the most enjoyable ways to keep fit you can find in the area. So if you’re looking for a new sport or just a way to keep fit then go and check them out!